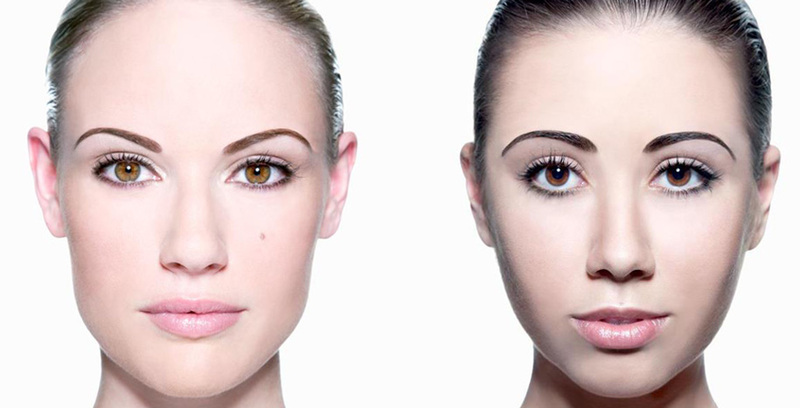 Led by award winning professional makeup artist Brittany Renee, Elite Makeup Designs features the best Los Angeles makeup artists, hair stylists and beauty experts specializing in all facets of beauty. Whether you are looking for wedding hair and makeup, a makeup artist for red carpet events or a makeup artist for a fashion, editorial or beauty photo shoot, you have come to the right place. We have a passion for what we do- we love making people feel beautiful and confident and helping create the perfect look for the occasion. At Elite Makeup Designs we ensure that all clients receive a reliable, detail-oriented and multi-faceted professional experience in which the client is not only satisfied, but ecstatic about their experience with our talented makeup artists and the way they look and feel. It is what keeps our partners and clients coming back. We are very proud of our track record of over-delivering for our clients- just ask them yourself! As a makeup artistry that always puts the customer first, our mission is to make it as convenient as possible for you to work with our beauty team. Whether you would like to come to our beauty studio in Calabasas or for us to travel to you- our commitment is to do everything we can to make it convenient to work with a member of our beauty team. We travel all over Southern California and travel Internationally upon request. Just contact us and we will work it out! Although we have worked with our fair share of celebrities and big name brands, we realize that not everyone has that kind of a budget for their beauty needs. 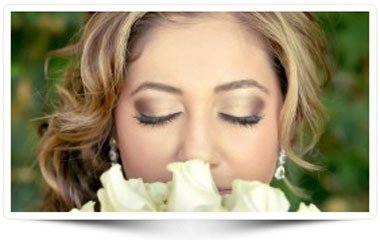 We offer elite makeup artist and hairstylist services at reasonable rates. We want to work with you- give us a call and we’ll do everything we can to make it work.